Sometimes, it feels it is inevitable that we’d face problems with our iOS devices, you may have forgotten your passcode or done something that totally wrong needs your iPhone to be totally erased, it could also be that you can’t access your device anymore but would love to erase your device with recovery mode – something that might have resulted in your iPhone been disabled. If this is what you are going through right now, then I will advice you to read on. If you have forgotten your iPhone passcode and you have never synced with iTunes before, then you will need to use recovery mode to restore your iPhone. 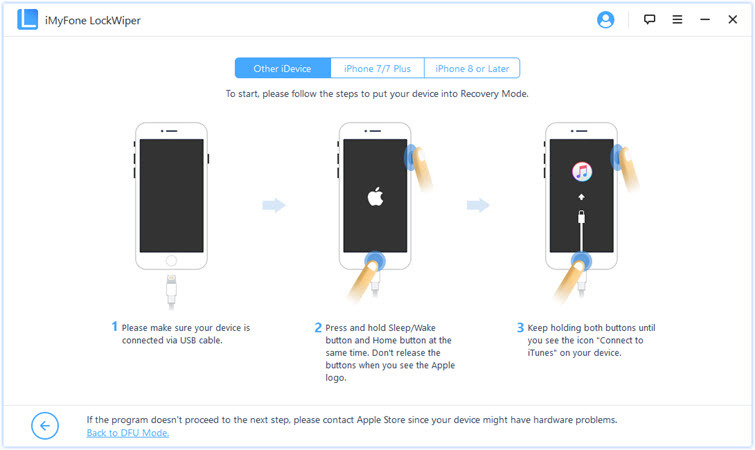 To erase your device with recovery mode, you will need to follow the steps as bellow. 1. 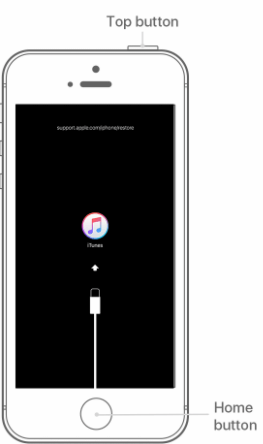 Open iTunes and connect your iOS device to your computer or Mac. If you don’t have one, borrow it from a friend or go to the Apple Retail Store. 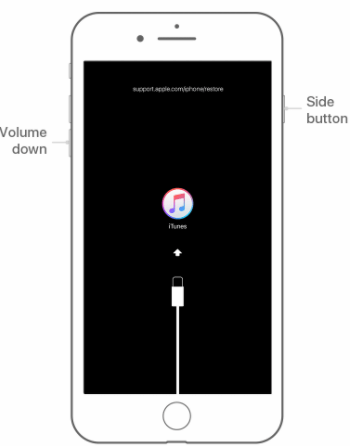 For iPhone 8 or later: press and release the Volume Up button. Then press and release the Volume Down button. Press and hold the Side button until the recovery-mode screen shows up. 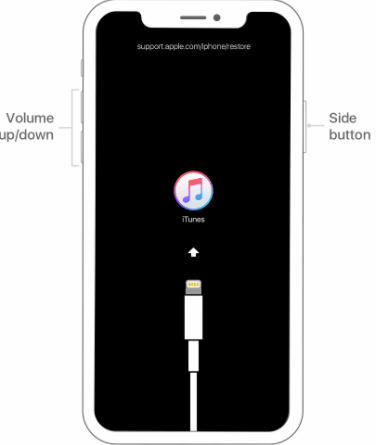 For iPhone 7 or 7 Plus: Press and hold both the Side and Volume Down buttons at the same time. Keep holding them until the recovery-mode screen shows up. For iPhone 6s and earlier: Press and hold both the Home and the Top (or Side) buttons at the same time. Keep holding them until the recovery-mode screen shows up. 3. Then you will see the option to Restore or Update, click Restore. If it takes more than 15 minutes, you device will exit the recovery mode, then you will need to repeat stpes 2 and 3. Waif for the process to complete and then you can reuse your device again. Reboot loop problem in iPhone and more. Lose some non-iTunes content like apps and music. Consider all the pros and cons to erase your device with recovery mode, it would be better that you apply a safe way to fix this problem. Then making use of the iMyFone LockWiper would make absolute sense. The most interesting part for me knows you don’t need to provide a password before it (iMyFone LockWiper) gets the job done. So, what makes this software really special, the answer lies in the features. It can help you erase your device with recovery mode easily. It can erase your device without knowing the passcode of your iPhone. It can erase your device in a safer and easier way within 5 minutes. It supports locked, broken screen and disabled iDevice with 4-digit, 6-digit passcode, Face ID and Touch ID. It also erases Apple ID without password and lets you log in a new iCloud account. 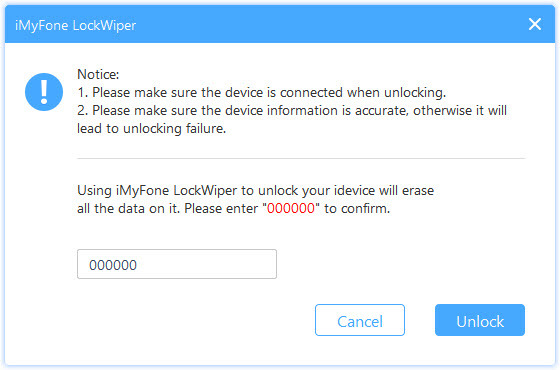 Step 1: Launch the iMyFone LockWiper, that after you’ve installed the software, you can then click Start to begin the whole process. 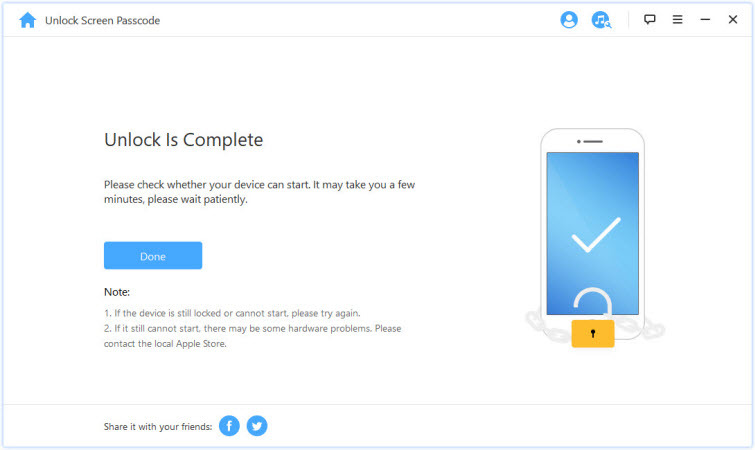 Step 2: After connect your device to computer; ensure to put your Device in Recovery Mode. If your device is already in Recovery Mode, then move to the next step. 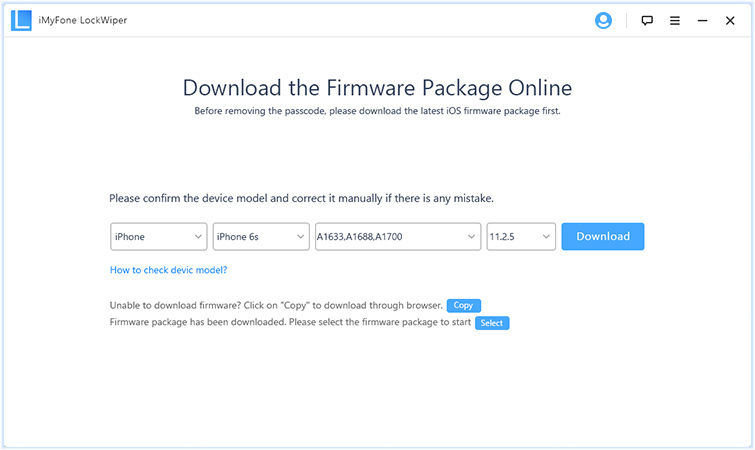 Step 3: Before you go ahead to download the firmware package, ensure that your iDevice model is auto-detected by the program if not, you can correct it manually. Then you can click ‘Download’. Step 4: After the firmware is verified, you will need to click on the ‘Start Unlock’ button to start the unlocking process. 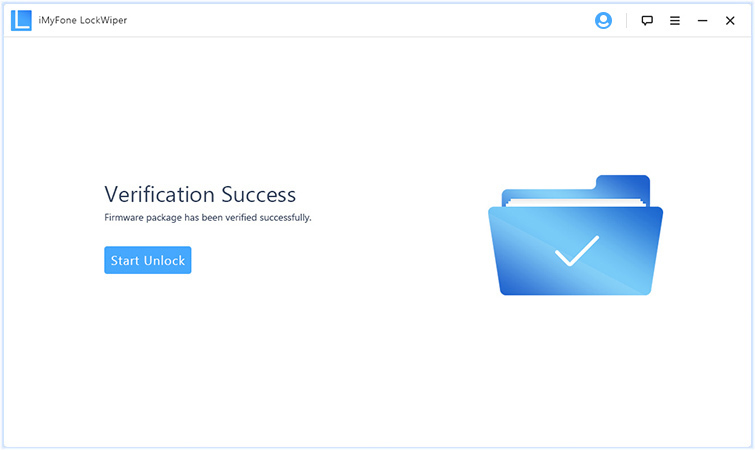 Step 5: Read the notice and type in the ‘000000’ to double confirm that you agree to unlock your Device. Step 6: Wait for the process to finish, then your device will be erased successfully. Note: The iOS version on your iDevice will be updated to the latest iOS. 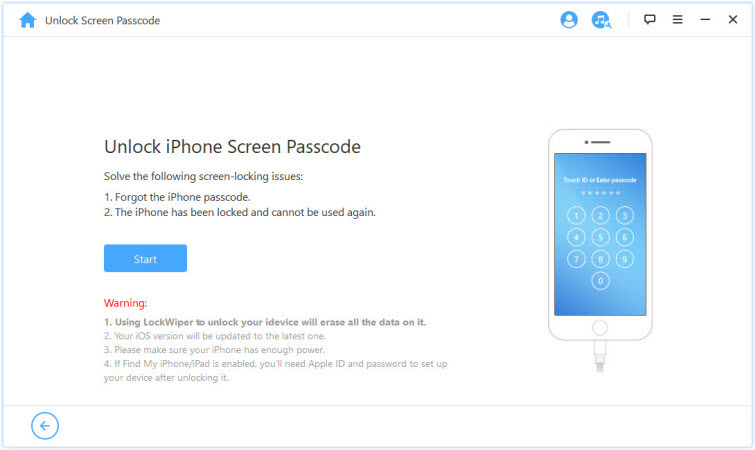 The iMyFone LockWiper by far still remains the safest way to erase your iPhone when it is in the Recovery Mode. In the end, you’ve got nothing to worry about, just make use of this software and you are good to go.